The Supreme Court has ruled that a divorce obtained by a Filipino from a foreign spouse will be deemed valid in the Philippines. SC spokesman Theodore Te said today (Tuesday, April 24) that 10 justices ruled that “a foreign divorce secured by a Filipino is also considered valid in the Philippines, even if it is the Filipino spouse who files for divorce abroad”. The SC was acting on the case of Marelyn Tanedo Manalo who sought the recognition of her divorce from a Japanese husband. Te said that the court based its decision on its interpretation of Article 26 (2) of the Family Code. This provision states that when a foreigner spouse obtains divorce allowing him or her to remarry, the Filipino spouse “shall likewise have capacity to remarry under Philippine law”. The case has now been sent back to trial court “for further reception of evidence as to the relevant laws of Japan on divorce”. Ms Manalo sought the Philippine court’s recognition of a Japanese court’s judgment that granted her motion for divorce in December 2011. She filed a petition for the cancelation of her marriage in the civil registry of San Juan. In October 2012, a regional trial court in Dagupan City denied her plea, ruling that the Philippines only recognised divorce filed by foreign spouse. However, she then took her case to the Court of Appeals, which ordered the cancellation of the entry of her marriage from the civil registry. The spokesman added that non-recognition of a divorce filed by a Filipino spouse would result in “inconsistency between the recognition of the effectivity of the foreign judgment and public records in the Philippines”. The SC’s ruling today comes amid the movement of a divorce bill through the Philippine Congress. 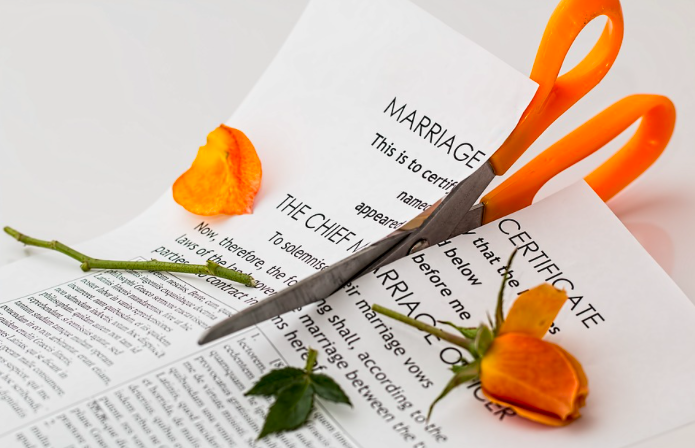 Last month the house approved on third and final reading House Bill 7303 or “An Act Instituting Absolute Divorce and Dissolution of Marriage in the Philippines”. The Senate, which is currently on break, is set to receive the bill approved by the lower house. However, it is expected to face an uphill struggle as several senators have stated their reservation against the bill. President Duterte — who separated from his first wife through annulment — has also voiced his opposition to the proposed measure. Apart from the Vatican City, the Philippines is the only country in the world in which divorce remains illegal. It isn’t illegal in the Philippines. All spouses have to do is “say” that they are Muslim and they can be granted a divorce in a Sharia court. Quite the double standard. Deerhurst: Is Duterte still marching in step with his military?